control what visitors see, and where. based on their location or your mood, users experience Fomo in the language they understand. connect Google Analytics to measure click-through conversions. 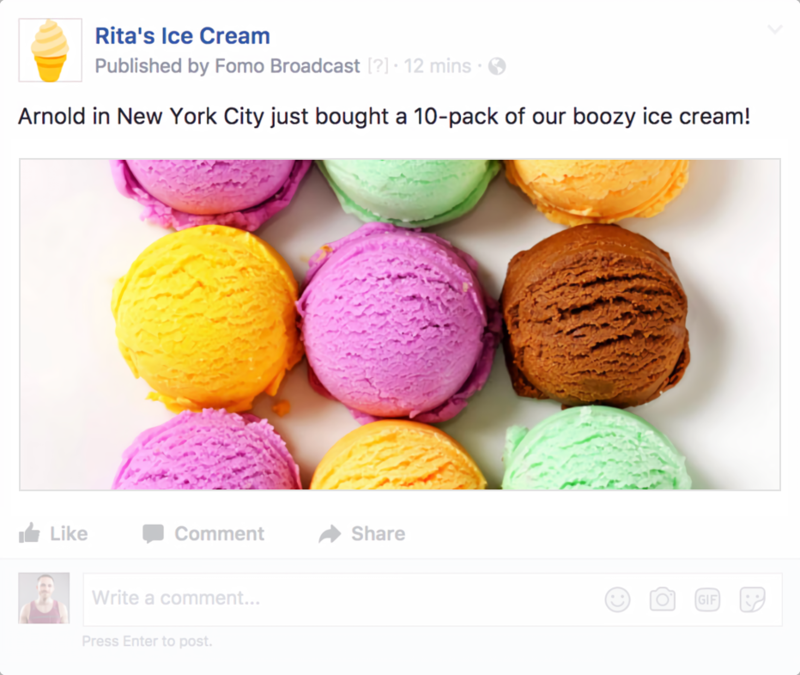 Fomo Scorecard measure social proof’s impact on your business more clearly. setting up goals is as easy as procrastinating! did we mention this is all code-free? it's a party and everyone's invited. 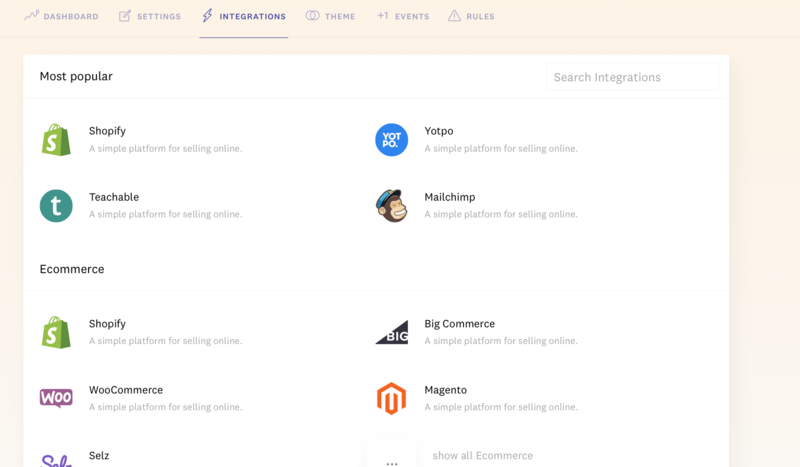 connect any website form, code-free with Fomo Instant. we don't care what you do, as long as it's honest!